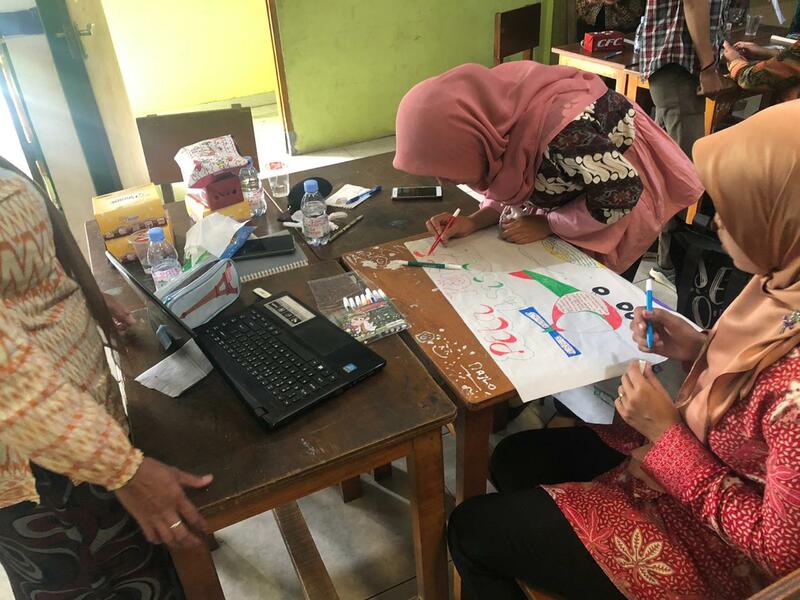 Baleendah, Bandung – SEAMEO QITEP in Science continued their mission in improving the competence of science teachers by conducting Training on Integration of STEM-based Learning on Curriculum 2013 Implementation in Bandung Regency. In conducting this training, SEAMEO QITEP in Science collaborated with Kindergarten, Elementary School and Non-Formal Education Integrated Service Unit of Baleendah. The training was held at SD Widuri, Baleendah, Bandung Regency and attended by 41 elementary teachers from elementary schools in Bandung Regency. The training was conducted in three days, which was on 13, 20, and 27 October 2018. The resource persons were Ms Lili Indarti, Ms Tati Setiawati, Mr Dian Purnama (SEAQIS), and Mrs Eka Danti Agustiani (CDETEP in Science). 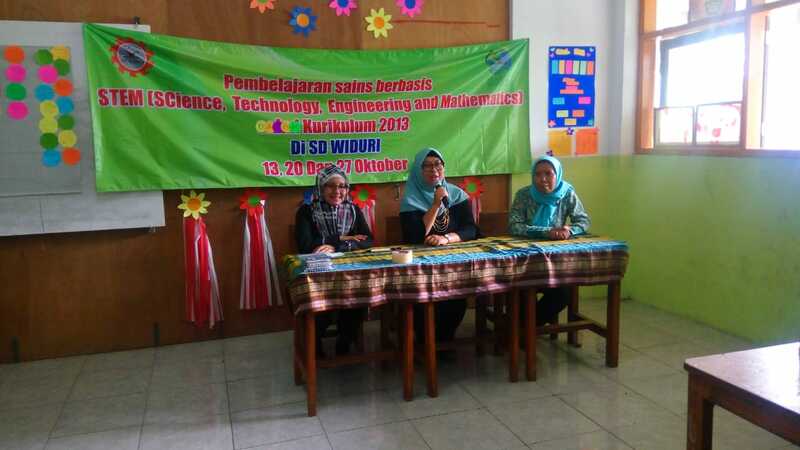 During the training, STEM approach and its implementation in the 2013 Curriculum were introduced to the participants. 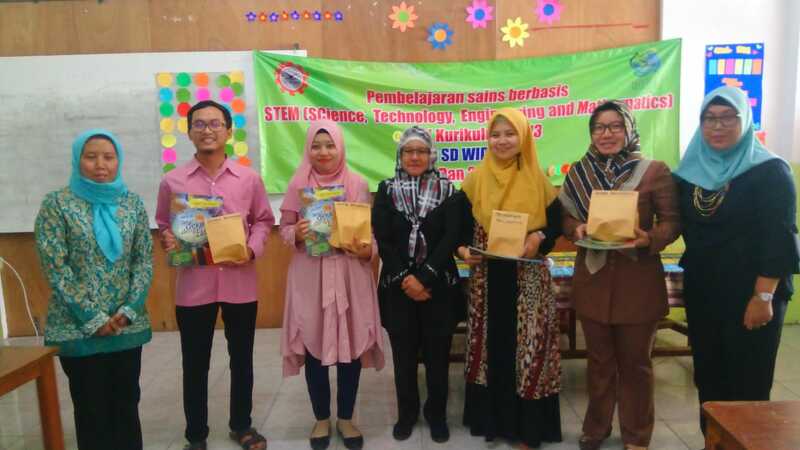 The participants were given the general information about STEM, the philosophy and the characteristics of STEM-based learning, and the importance of 21st century students’ skills. The participants were also given an example of STEM activity in order to get an overview of the application of the STEM approach in the classroom. 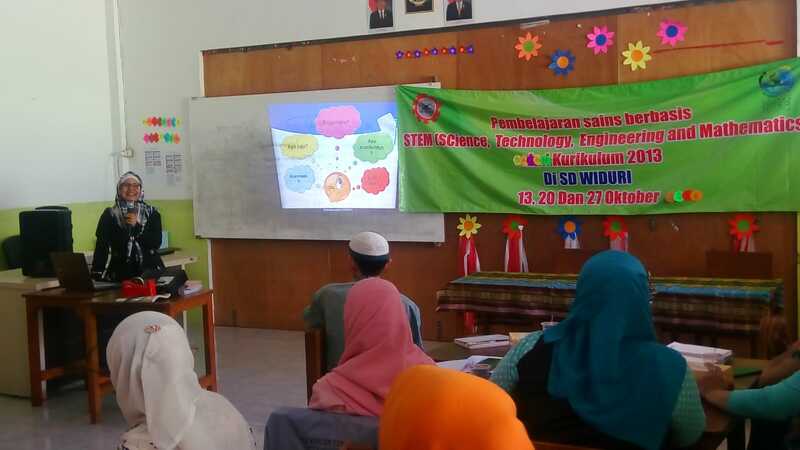 By conducting this program, SEAMEO QITEP in Science expects the participants to have a deep comprehension of STEM-based learning and also implement it in the daily basis of learning activities.